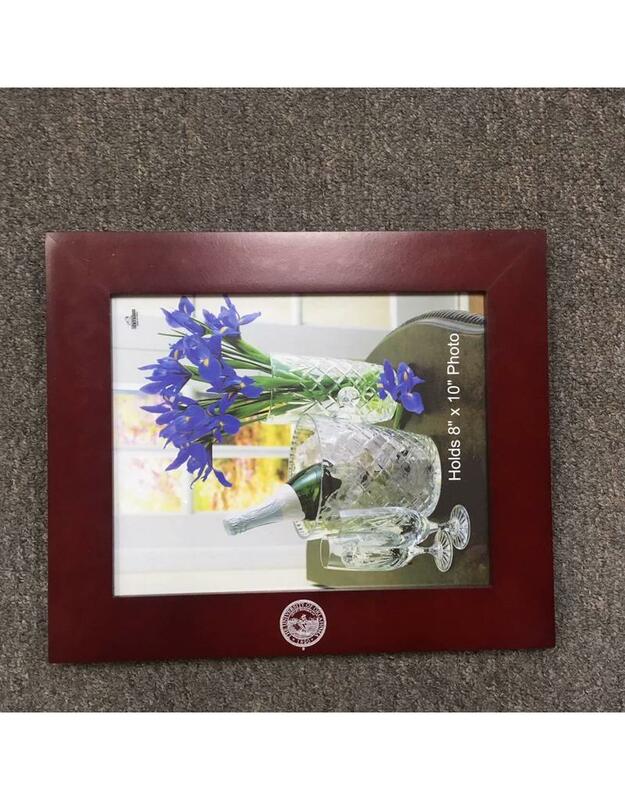 OU Seal Rosewood Photo Frame 8x10 Horiz. Home / OU Seal Rosewood Photo Frame 8x10 Horiz. Display your favorite OU memories in this Rosewood frame with white University of Oklahoma seal!